Lester said if the e-scooteres trialled in Wellington weren't safe, they wouldn't be accepting them. 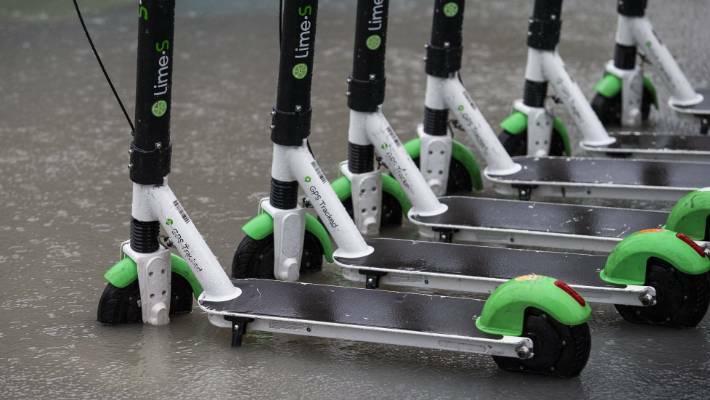 Wellington is monitoring the Lime scooter situation following the removal of the e-scooters from Auckland. 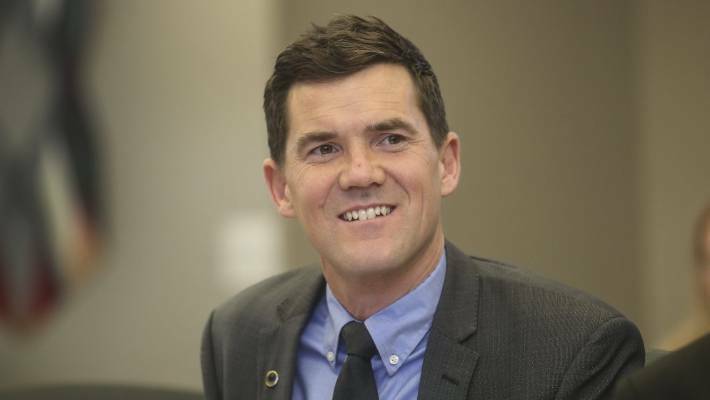 The capital city doesn't have Lime scooters yet, but with a trial for two e-scooter companies looming and Lime in the running, Mayor Justin Lester said Lime would need to prove themselves. "They'd have to display that any technology they have is safe. At the moment, they have not demonstrated that." An e-scooter trial is pegged for Wellington, but the mayor says they'll have to prove they're safe. Scooters have been pulled from Auckland streets for now due to a software glitch that causes the wheels to lock up, causing 155 incidents of abrupt braking. Lime, a Californian company, has also assured Dunedin City Council it will remove its scooters from the city for the same reason. "They won't be able to come here unless they've demonstrated they're safe." Wellington had received expressions of interest from a range of local, national and international scooter companies, he said. The six-month trial will be awarded to two companies. Lester said the trails would start from March 11. "We'll choose providers based on their ability." Lester said he shared similar concerns with Auckland Council. "I congratulate Auckland and Dunedin that if there is a problem they make safety first." Last week, Wellington city councillors voted in a dockless e-scooter trial by eight votes to five amid warning their arrival would be like a "bomb" being dropped on the city's footpaths. Seven e-scooter companies have expressed interest in operating in Wellington: Lime, Flamingo, Fuutr, Onzo, Scoot, Blip and Goat. Which two companies are granted trial licences is yet to be decided.